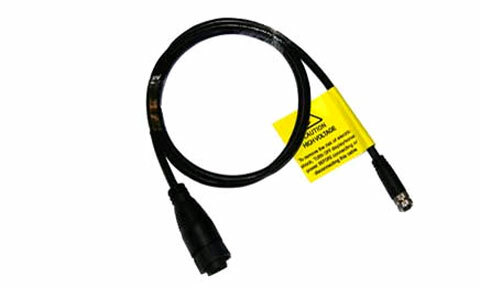 Transducers compatible with Axion DV and RV Displays (Adapter cable is required) but not Axiom Pro Dispays. 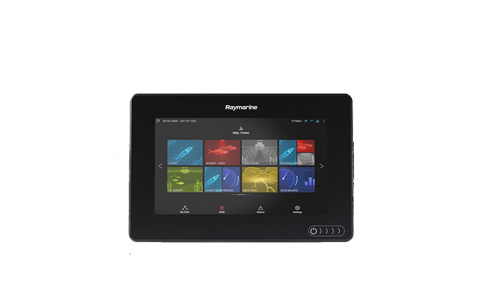 Older Multifunction Displays with standard sonar fishfinder boards the Transducers connects directly into the back of the mfd. 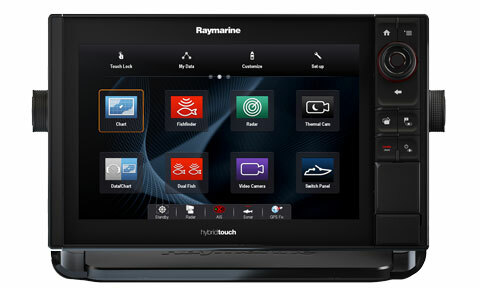 compatible models a67, a77, a97, a127, c97, c127, e7D, e97, e127, eS97 and eS127. 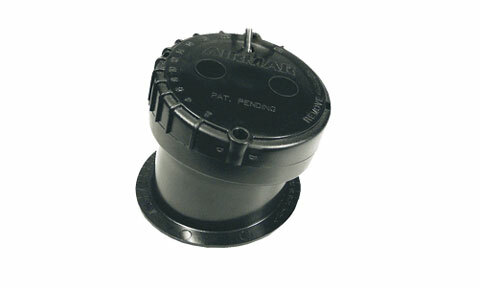 This P48s unique fan-beam design provides exceptional port-to-starboard coverage (38 deg) at 200kHz. 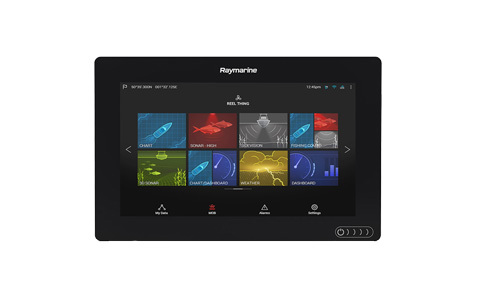 This combination of high sensitivity and wide sub-surface coverage is perfect for inland fishing boats. 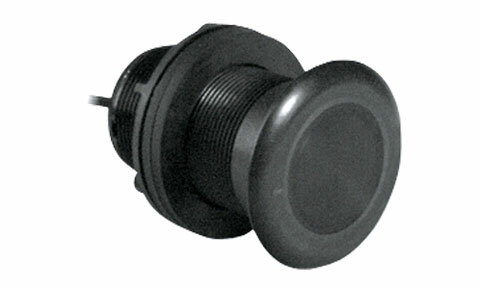 The P319s low-profile design minimizes drag while maintaining the level of performance expected from thru-hull transducers. 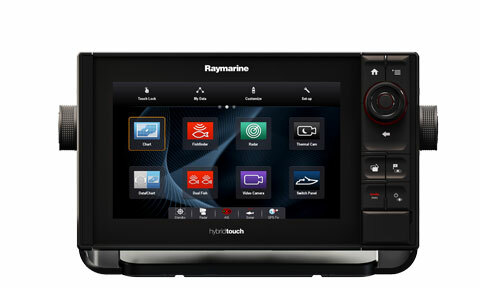 Not for use with wood hulls. 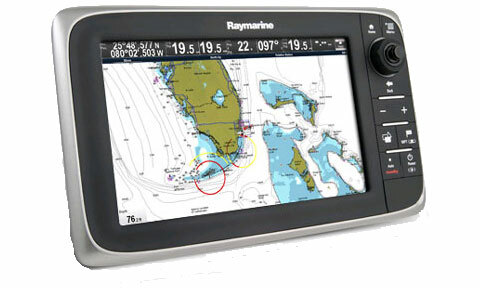 The SS164 is a low-profile tilted element configuration provide built-in 12 degree deadrise compensation, eliminating the need for a fairing block. These Stainless Steel thru-hull transducers are Ideal for wood or fiberglass hulls. 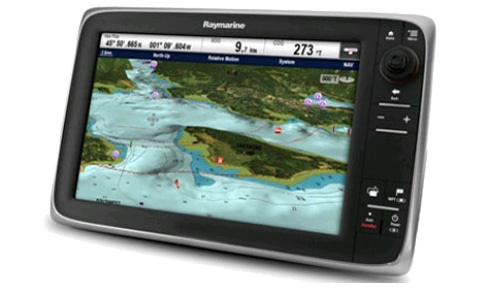 The SS164 is a low-profile tilted element configuration provide built-in 0 degree deadrise compensation, eliminating the need for a fairing block. 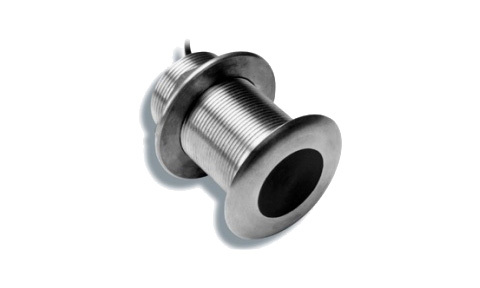 These Stainless Steel thru-hull transducers are Ideal for wood or fiberglass hulls. 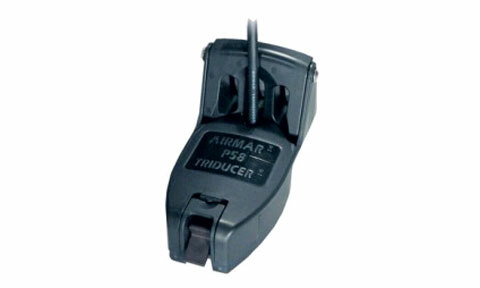 The SS60 is a low-profile tilted element configuration provide built-in 20 degree deadrise compensation, eliminating the need for a fairing block. 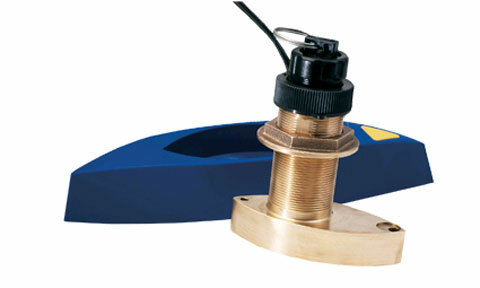 These Stainless Steel thru-hull transducers are Ideal for wood or fiberglass hulls. 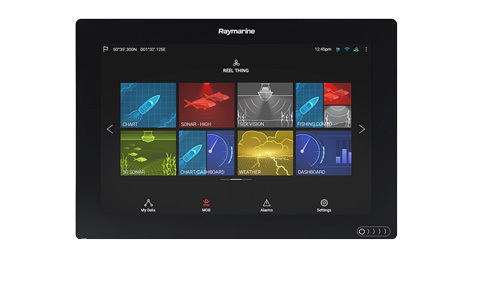 The SS60 is a low-profile tilted element configuration provide built-in 12 degree deadrise compensation, eliminating the need for a fairing block. 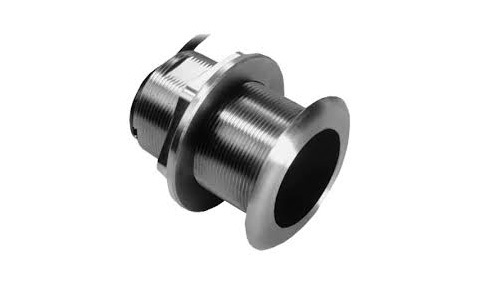 These Stainless Steel thru-hull transducers are Ideal for wood or fiberglass hulls. The B60 is a of low-profile tilted element configurations provide built-in 12 degree deadrise compensation, eliminating the need for a fairing block. 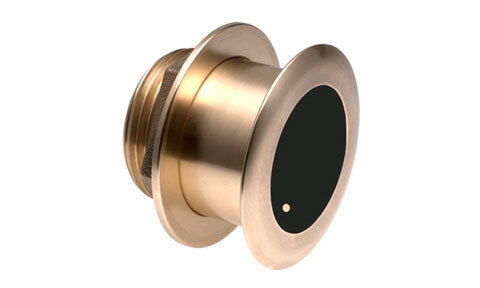 These bronze thru-hull transducers are Ideal for wood or fiberglass hulls. The B60 is a of low-profile tilted element configurations provide built-in 20 degree deadrise compensation, eliminating the need for a fairing block. 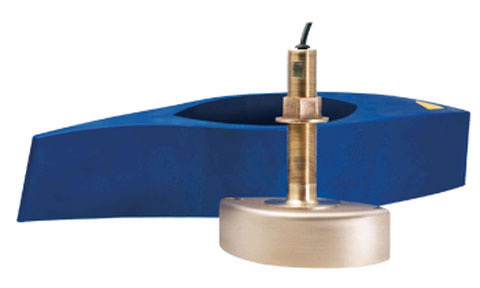 These bronze thru-hull transducers are Ideal for wood or fiberglass hulls. 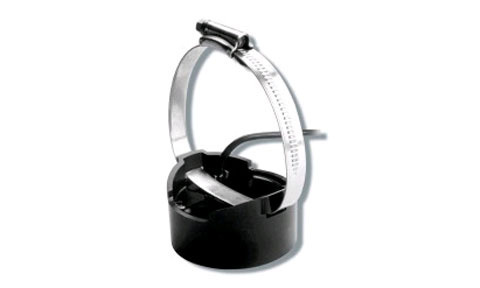 The SS164 is a low-profile tilted element configuration provide built-in 20 degree deadrise compensation, eliminating the need for a fairing block. 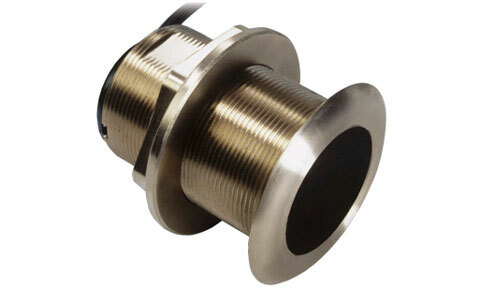 These Stainless Steel thru-hull transducers are Ideal for wood or fiberglass hulls. 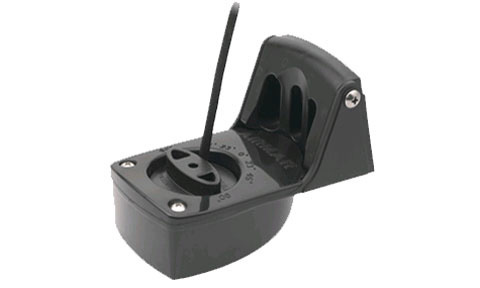 Minnkota adaptor cable 1m This accessory cable allows you to connect the popular Minnkota trolling motor transducer directly to your embedded 600w Raymarine sonar.